Are You Happy with Your Practice’s Reputation Management? With the internet being literally right at our fingertips (with the click of your phone you may be sent within seconds to a web browser of your choice), there is so much information that we have access to. It is safe to say that the birth of the internet has made our lives easier in many ways. However, the internet also makes life harder in some ways as it gives users access to perhaps too much information. 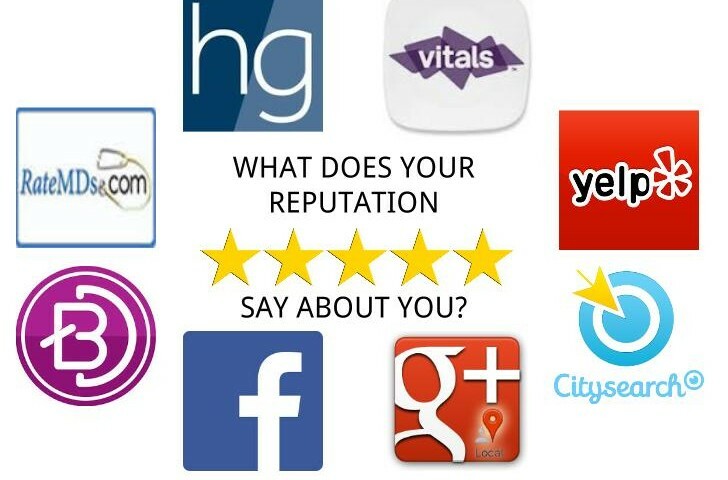 With review pages such as Yelp and Glassdoor frequently visited for reference, many practices and their management often gets critiqued based on performance from customers and/or employees. This may help or hurt you depending on what others have said about your company. It is important the reputation of your business or practice is managed properly via the web as what is relevant to users based off of their search may have positive or negative effects. This is when specialists come in and help you with managing your digital reputation so that your practice may continue to take off in the right direction and lead to more clients. Your reputation is in good hands with Prescription PR as we strive to keep practices with their best foot forward.